Priced below KBB Fair Purchase Price! Clean CARFAX. 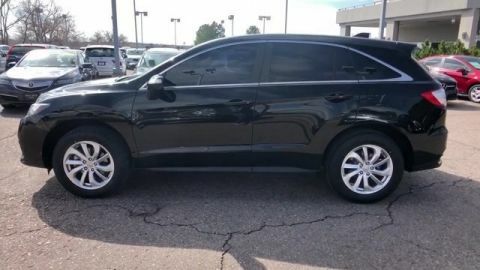 CERTIFIED, CLEAN CARFAX, LEATHER, NAVIGATION/GPS/NAV, ONE OWNER, SUNROOF/MOONROOF, LOW MILES!, REDUCED FOR IMMEDIATE LIQUIDATION! 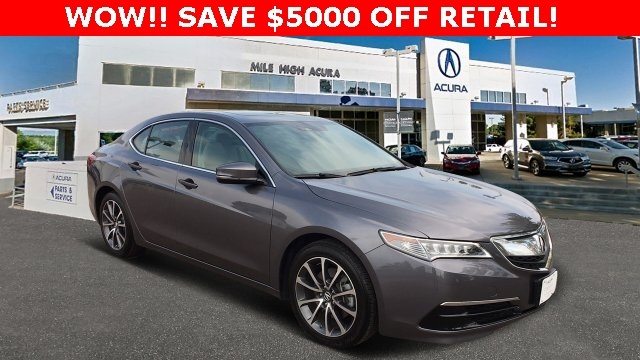 !, TLX 3.5L V6 w/Technology Package, 4D Sedan, 3.5L V6 SOHC VTEC 24V, 9-Speed Automatic, FWD, Graystone w/Perforated Milano Premium Leather Trimmed Seats, Navigation System, Power moonroof. Located in Denver CO, and also serving Aurora, Parker, Highlands Ranch, Castle Rock, Littleton, Lakewood, Englewood, Lone Tree, Boulder, Colorado Springs, Fort Collins, Centennial, and Golden. All prices include Dealer and Handling of $599. 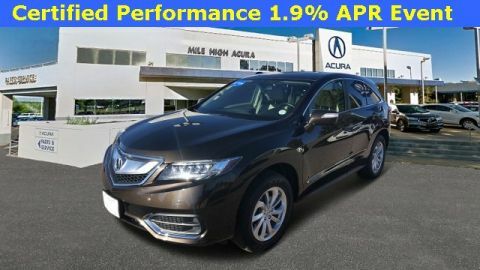 † Acura MPG disclaimer: Based on model year EPA mileage ratings. Use for comparison purposes only. Your actual mileage will vary, depending on how you drive and maintain your vehicle, driving conditions, battery pack age/condition (hybrid models only) and other factors. 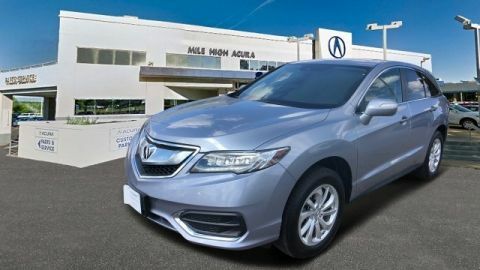 At Mile High Acura, we’re upfront with our customers regarding prices and lease quotes, so you don’t have to feel like you’re getting the runaround. We’re also a no-hassle dealership. Our friendly and knowledgeable sales staff will help you consider all options when narrowing down your model choices, but you won’t get any pressure from us. Whether you’re ready to purchase a new vehicle the same day or you’re only starting to price your options, we treat you like the deserving customer you are. 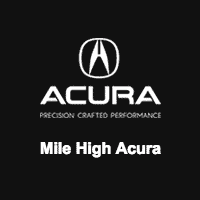 Thanks to our upfront pricing, hassle-free negotiations, and trustworthiness, Mile High Acura is one of the most pleasant dealerships to work within the Denver area. We welcome you to browse our new and pre-owned inventory on our website, request our transparent price quotes, view our current special offers, and value your trade, all from the comfort of your home.